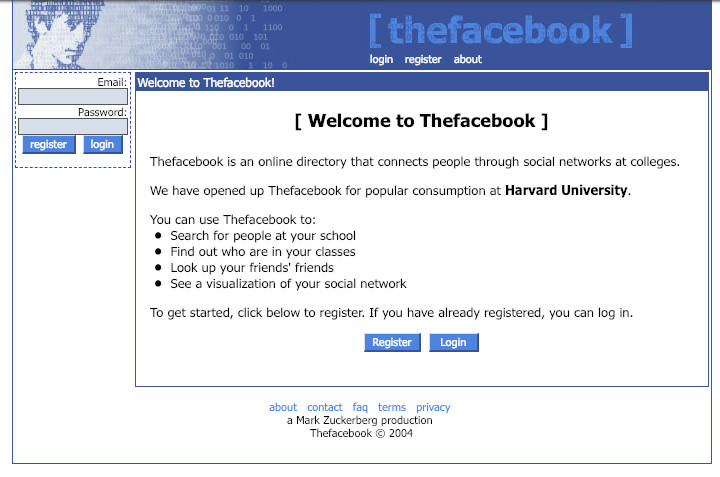 Over the past 15 years, there has been no greater or more important metric at Facebook than user growth. 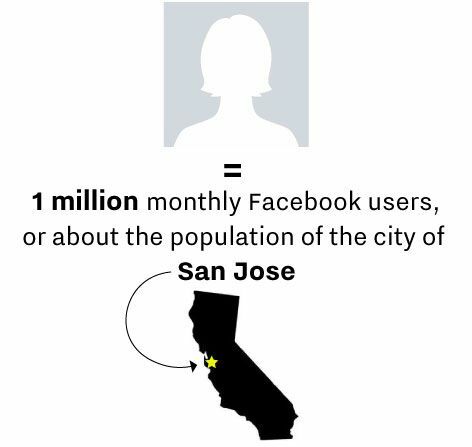 Adding users — “connecting the world” in Facebook-speak — has been the company’s mission from the get-go, and the desire to add more people to the social network has in many ways been Facebook’s North Star. At times, especially recently, that mission has come at a cost. The cost of user privacy. The cost of potential regulation. Maybe even the cost of human life. But 15 years after CEO Mark Zuckerberg founded Facebook from his Harvard dormitory, it’s hard to argue that this mission — on its face — hasn’t been a success. 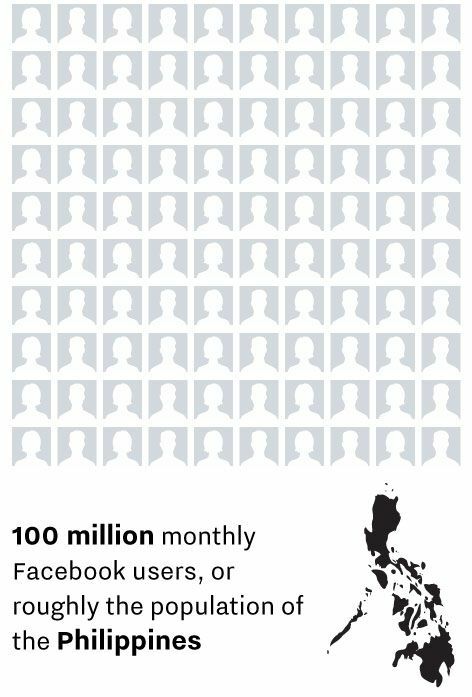 In that time, Facebook has collected more users than there are followers of Christianity. More than 2.3 billion people use the service every single month. In some parts of the world, Facebook has become synonymous with the internet. But Facebook’s growth story looks like it’s about to change. The social network’s massive user base is its greatest competitive advantage, but it has also become a potential problem. Some believe that Facebook has gotten too big — that its sheer size is now, finally, a reason to break Facebook up. Growth is slowing down enough that soon Facebook will stop sharing how big its core social network is. Instead, it’s just going to lump Facebook’s user base together with the company’s other apps, a way to mask the inevitable user growth slowdown. For the first time, Facebook is facing a new reality: A company that has been defined by user growth — both through its own mission and its relationships with partners and investors — may suddenly need a new identity. What is Facebook’s story when Facebook stops growing? We may soon find out.